Looking for Braces and Invisalign in McAllen, TX? Welcome to McAllen Orthodontic Group! Creating beautiful smiles is what we’re all about! 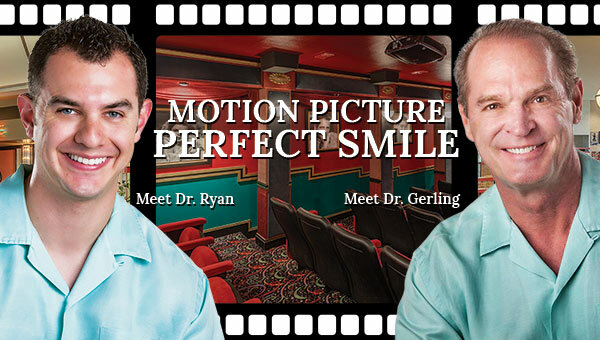 For nearly 30 years, orthodontists John A. Gerling DDS, MSD and Joseph K. Ryan DDS, MSD along with their knowledgeable team have served the McAllen, Mission, and Edinburg, Texas, communities with our personal touch with braces and Invisalign in a supportive and caring orthodontic environment. When you become our patient, you become a part of our family! We love what we do and it shows with our “Picture Perfect” Smiles! Our practice is not only focused on you achieving a beautiful and healthy smile but also providing you with the highest level of patient care in the McAllen, TX area. Get Started Today With Braces or Invisalign! Throughout the years we have witnessed the positive effect that excellent orthodontic care can have on the lives of our patients! Our reward comes from seeing the beautiful smiles we help create and the enhanced self-confidence that develops during treatment. Contact our office today to find out how we can help your create your “Picture Perfect” Smile. 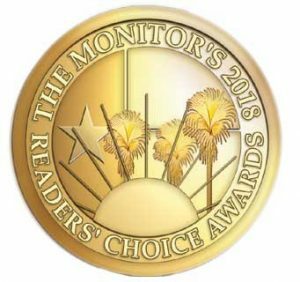 Thank you for voting us 2018 Reader's Choice award for Favorite Orthodontist!